[Question] Affiliate Networks + Native Ads? 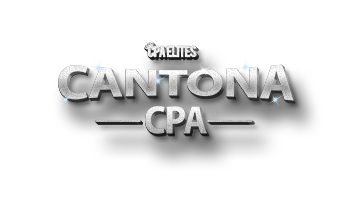 CPA Elites - CPA Marketing Forum CPA Marketing, Help Desk And Experiences Main CPA Discussions & Elites Helpdesk [Question] Affiliate Networks + Native Ads? Hey I wanna ask about using networks like Ogads + any native advertisement service (Taboola, mgid and so on...). Please, let me know if anyone has tried this type of promotion and what were the results. I am also waiting for a good feedback who have tried native ads, following your thread.